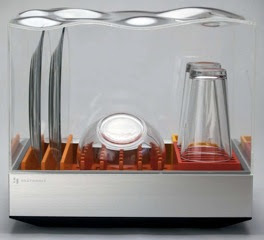 From HiConsumption.com: Tetra countertop dishwasher. Should be available for purchase late this year to retail for $300. From MultiHulls-wolrld.com: Gabart has made the world smaller. For his first attempt, the MACIF trimaran skipper Francois Gabart establishes a new single-handed round the world record of 42 days, 16 hours, 40 minutes and 35 seconds. 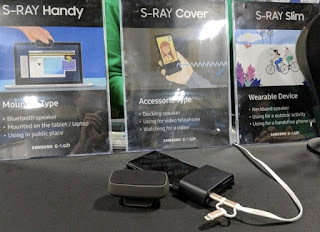 From Liliputing.com: You can hear S-Ray portable directional speakers, your seatmate can not. 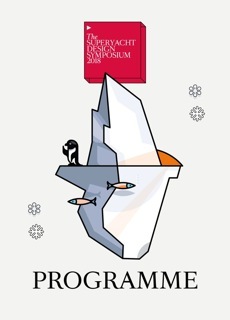 From 1/28 to 1/30 the annual Super yacht design symposium takes place in Kitzbühel, Austria. From Engadget.com: President Trump signs order to promote broadband in rural areas. 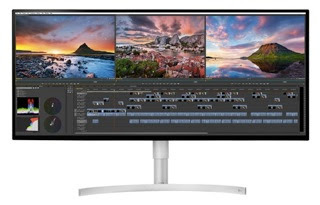 The LG 34WK95U-W is a 34 inch HDR monitor with 5120*2160 resolution and Thunderbolt 3. 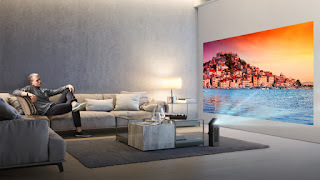 From HiConsumption.com: the LG HU80KA 4k UHD projector can project a 150 inch UHD HDR image at 2,500 lumens onto a blank wall or screen. 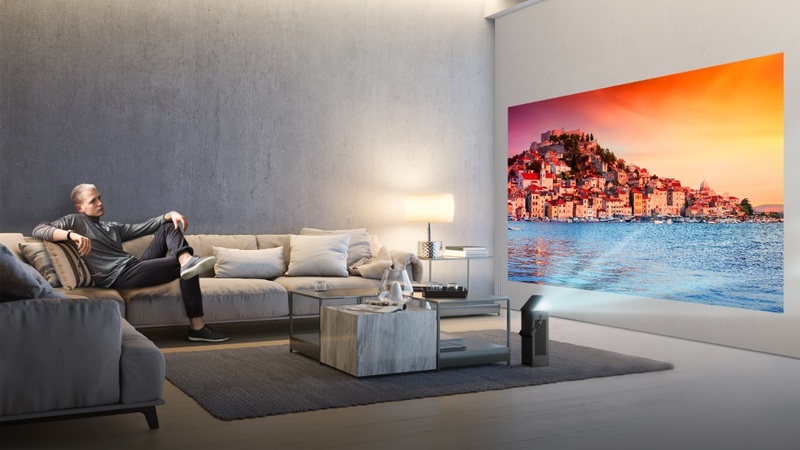 Includes a 7W speakers and webOS smart TV interface, all for less than 1500$. 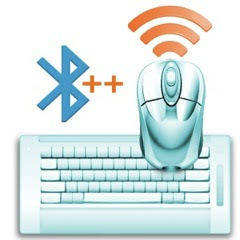 With TrueMouseKB for Android you can enable Bluetooth HID device profile for Android 4.2.2 to Android 7.1.2. In app purchase costs 7.49 Euros. No idea, if it will work on Android8, too. 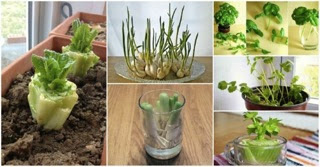 From iCreativeIdeas.com: 13 vegetables that you can regrow again and again. 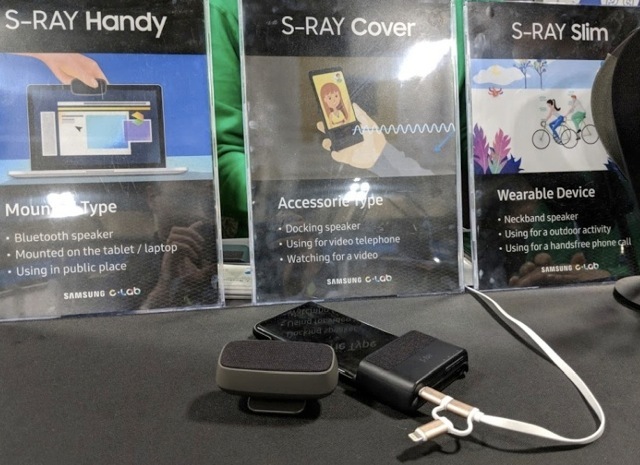 From TheVerge.com: Vestaboard brings the internet to old school mechanical split flap displays. Pre order price is 1850$, list price 3450$. Tuxera sells NTFS for Mac for 25 Euros. Paragon sells ExtFS for Mac 11 for MacOSX 10.10 or higher for less than 40 Euros. 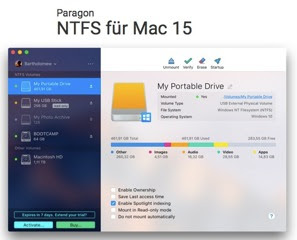 Paragon sells NTFS for Mac 15 for MacOSX 10.10 or higher for less than 20 Euros. From SmallFootprintFamily.com: How much land do you really need to be self sufficient. From AliExpress.com: USB color display tester. From NerdVittles.com: Beginner navigation guide to VoIP PBXs and Nerd Vittles. 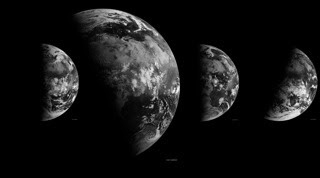 From NYtimes.com: Sync your calendar with the solar system. Photo copyright: Robert Simmon, NASA. 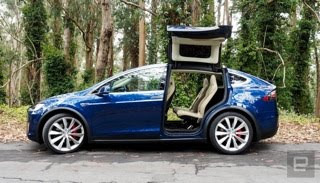 From Engadget.com: Tesla in car trip planning tool is available on the web. Deeper is a personalization utility for MacOSX which you can use to enable and disable the hidden functions of the Finder, Dock, Safari, iTunes, login window, and many of Apple’s applications, and more. Maintenance is a system maintenance and cleaning utility for MacOSX which you can use to run miscellaneous tasks of system maintenance: run periodic scripts, rebuild the databases, delete application, font, and System caches, and more. OnyX is a multifunction utility that you can use to verify the startup disk and the structure of its system files, to run miscellaneous maintenance and cleaning tasks, to configure parameters in the Finder, Dock, Safari, and some of Apples applications, to delete caches, to remove certain problematic folders and files, to rebuild various databases and indexes, and more. 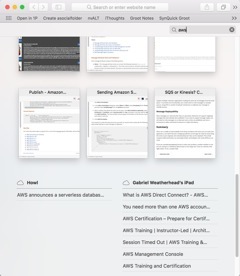 From MacDrifter.com: Safari tab search on the Mac. MicroSATAcables.com sells a variety of Apple SSD adapters to use standard M.2 SSDs in Apples proprietary SSD slots. 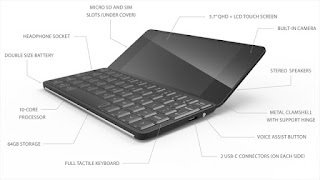 The Planetcom Gemini PDA is like an Android or Linux based successor to the 20 year old Psion Series 5. Note to self: check this out! 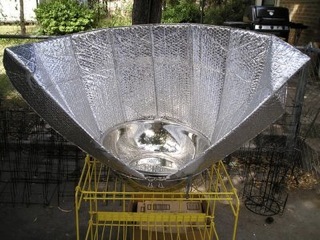 From TheSelfSufficientLiving.com: 10 DIY solar ovens utilize sun energy to cook your food. 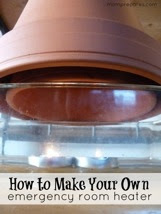 From MomPrepares.com: How to heat a small room inexpensively. From Gizmodo.com: 10 useful Windows 10 features you probably never use but should. 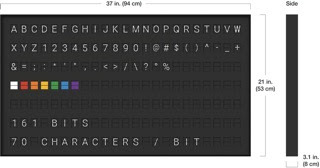 From LifeHacker.com: How to Type accents and symbols on any keyboard. From Wired.com: How to protect yourself after the next big corporate hack. 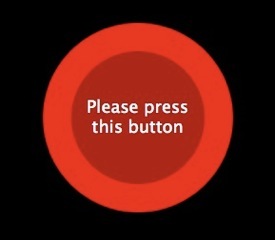 From BBC.co.uk: Hitchhikers guide to the galaxy 30th anniversary.